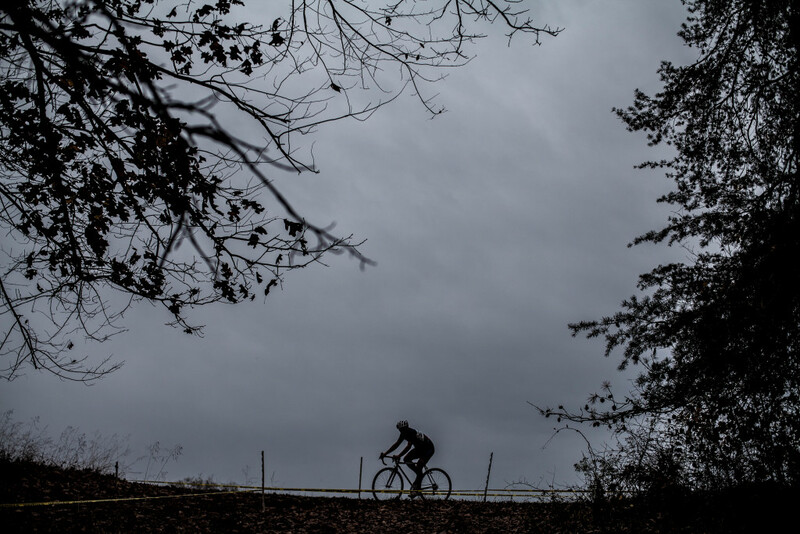 The Big Picture: Fairhill Cyclocross and Who is Fatmarc? 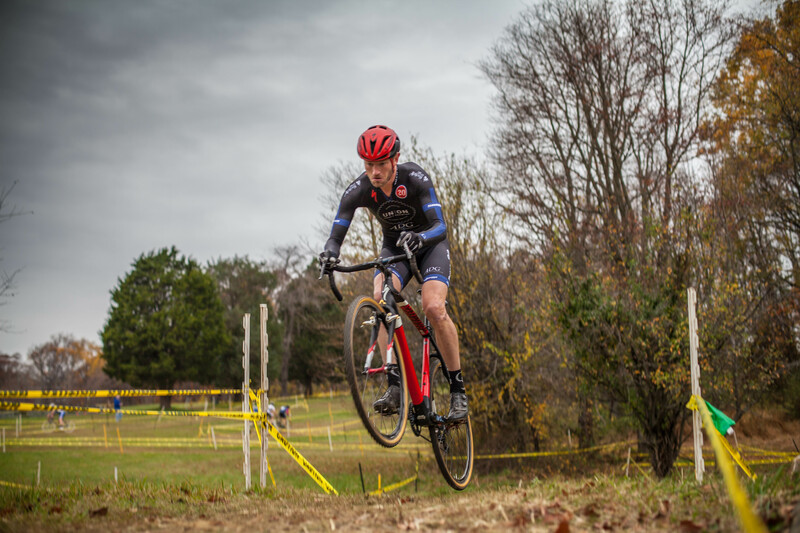 Under the breezy drizzle of Fairhill, MD skies I overheard a conversation between a few teammates, it was as pre-race chatter goes before a race between friends: “How ya feelin’” “I didn’t sleep enough last night” “Is what’s his name here?” “Who is Fatmarc?” WHO IS FATMARC !!! I held the voice inside my brain from screaming out. You see as they were members of the team that Fatmarc had been the member of for at least a decade I assumed it was an attempt at sarcasm. One explained to the other that the man known as Fatmarc had been a member of the team and a race organizer, both of which were correct answers. But since we were on the literal stomping grounds of the man in question, I feel the need to elaborate. As I began my journeys east from Pittsburgh to find cyclocross I had already heard of Fatmarc, who he was, what he had done and that in fact he was not fat at all. I had seen the race that he helped organize on my television by way of the film “Transitions” but the man himself was some sort of mythical creature to me. 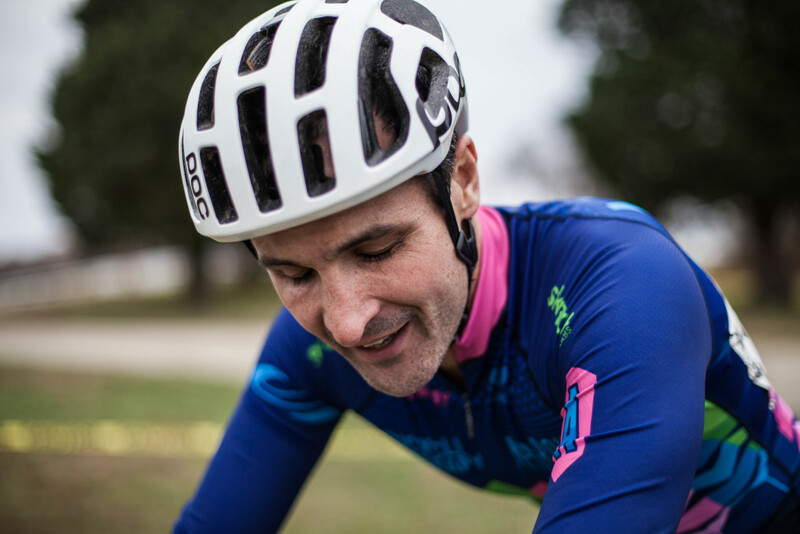 It wasn’t until I saw him wearing an Anti-Hero t-shirt that I had the stones to go up and say something to him, a common ground that separated us from the average bike racer, skateboarding. I’m sure I said something really foolish like “Oh, you skate?” You see I would come to learn as much as Fatmarc was a shredder on the cx course he was equal to if not greater than on a skateboard. Over the next couple seasons our short hellos evolved into short conversations, then into post race chats to pitting for our mutual teammates and eventually to being a guest at his house and dinners and beers and things that people who have built a friendship do. It is through this friendship that I have found a great appreciation for what Marc has done for the sport here in the Mid-Atlantic and what its effect has had on the growth of the sport nationally. For years, Marc and the DCCoD crew put on what was known as the Queen of the Mid-Atlantic, Granouge. 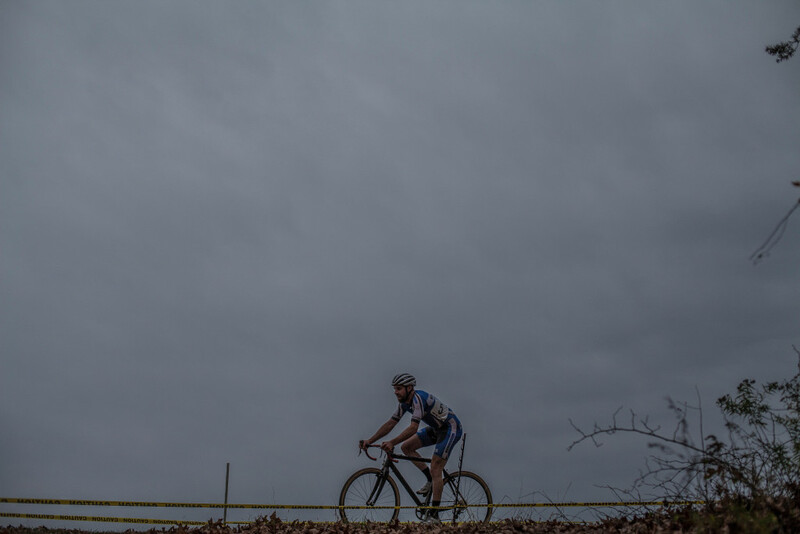 Granouge stood as a monument of what cyclocross is in the Mid-Atlantic, attracting the biggest racers in the sport. 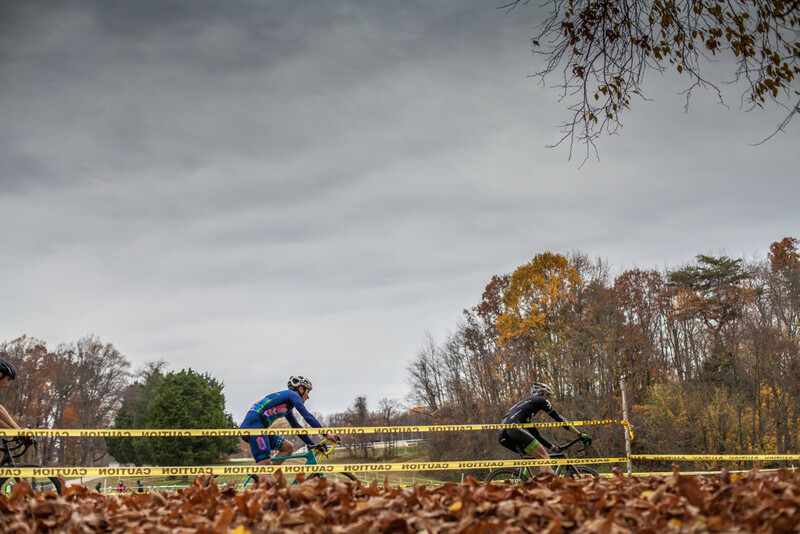 Fatmarc is also a former promoter and organizer Fairhill CX which is where we found ourselves last weekend for a wonderful Saturday of cyclocross racing. Greg Wittwer and Laura Van Gilder would both open up a gap early in their respected fields and never look back. 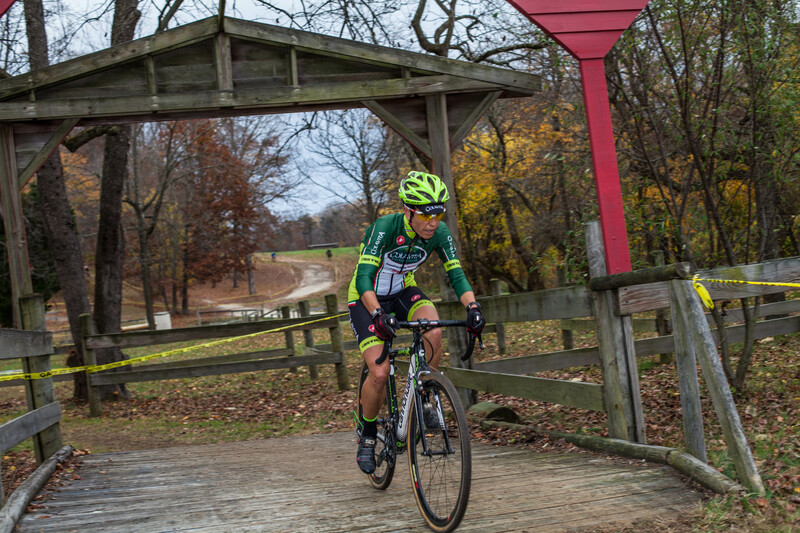 There were some solid battles in the mens elite field featuring Mike Festa, Keith Omundson and Jack Drummond. 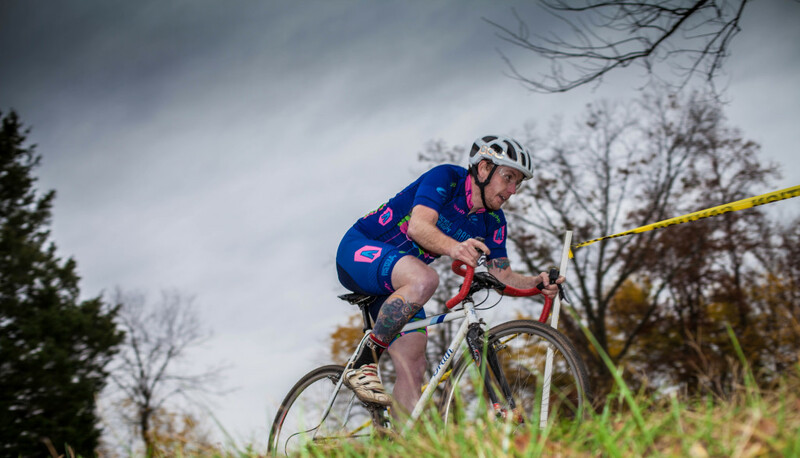 And in the Women’s race, Stacy Barbossa chased LVG and Bad Kat Wulfkuhle rounded out the women’s podium.